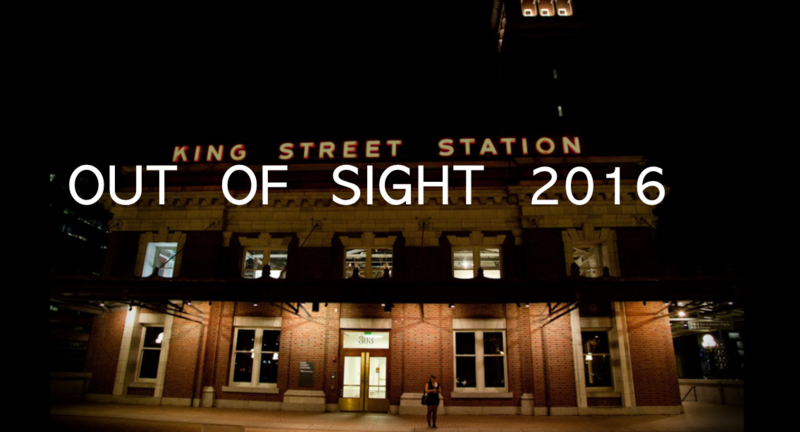 Check out OUT OF SIGHT, the 20,000 feet exhibition space with artists from throughout the region. Across the street from In Context, located at 303 S. Jackson Street, Out of Sight occupies the entirety of the 3rd floor at King Street Station. Spanning over 21,000 square feet, the exhibition space is directly above Amtrak Station and one block north of the Century Link Convention Center. Emily Gherard and Amanda Knowles at In Context this year!